Ben Leask approached us with his vision of creating a grocery/life style store selling a discerning range of products which are crafted, created and cured in London. The store is a celebration of what he is passionate about; artisan producers in London. His brief to us was to create an identity which gave a sense of his position at the heart of London, with a view to potentially expanding and opening shops within other areas. of the community, a bold graphic map of the streets of London framing his name at the heart of it all. The identity also allows for adaptation, the ultimate aim is to have a collection of stores all named after the passionate shopkeepers who run them. Ben Leask approached us with his vision of creating a grocery/lifestyle store selling a discerning range of products which are crafted, created and cured in London. 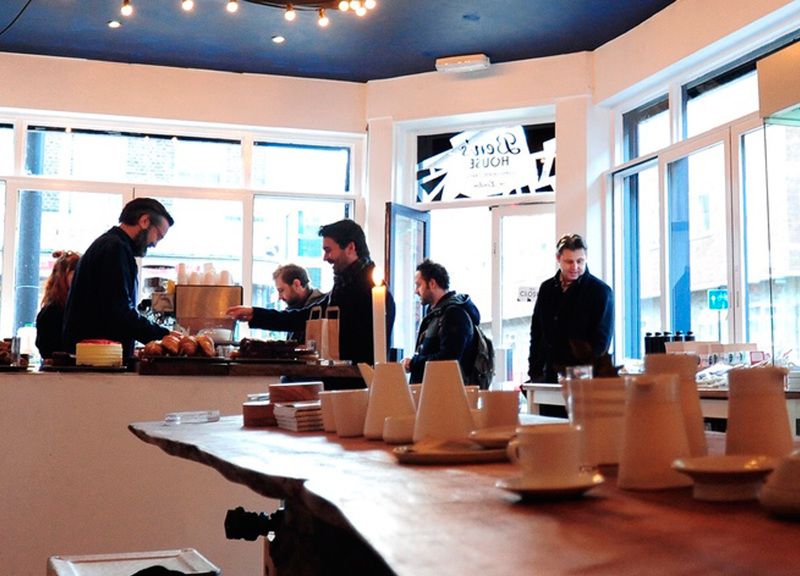 The store is a celebration of what he is passionate about; artisan producers in London. 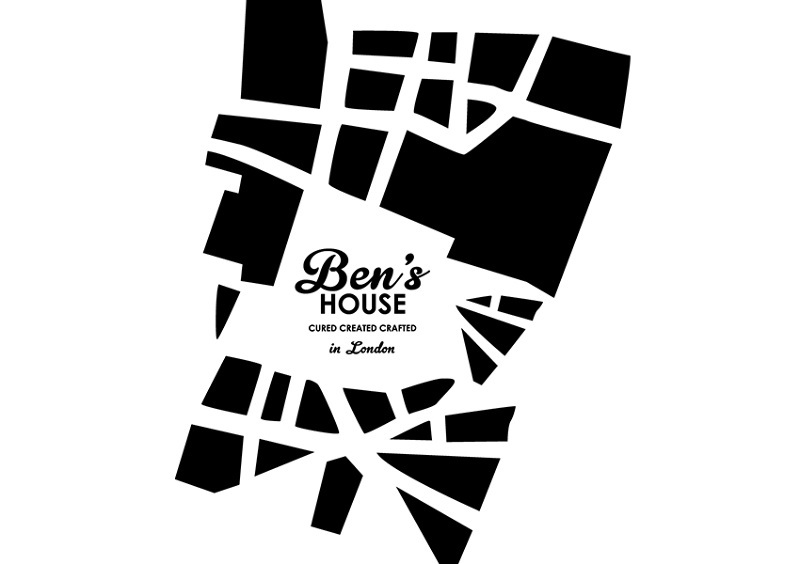 The identity we created for Ben’s House reflects a business at the centre of the community, a generic bold graphic map of the streets of London framing his name at the heart of it all. The identity also allows for adaptation - we also created Another House, Ben’s off site catering business, using similar graphic elements to the original identity.